Bec Douros is one-half of the design and renovation duo, Bec and George, who first won Australia's hearts on The Block in 2013. 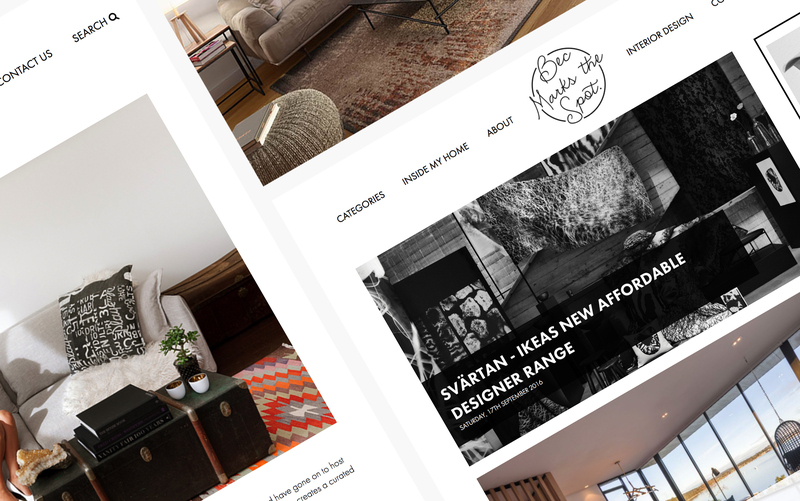 Bec came to us to build her vision for a lifestyle blog that showcased her passion for home design, new business — Empire of Style, and journey as a mum. As a stylist and blogger, Bec advises clients on how to create beautiful interiors, where light, space and colour work together to invoke a positive feeling or mood. We adopted the same approach when designing Bec Marks The Spot, delivering a digital representation of Bec as a person and an emerging brand. 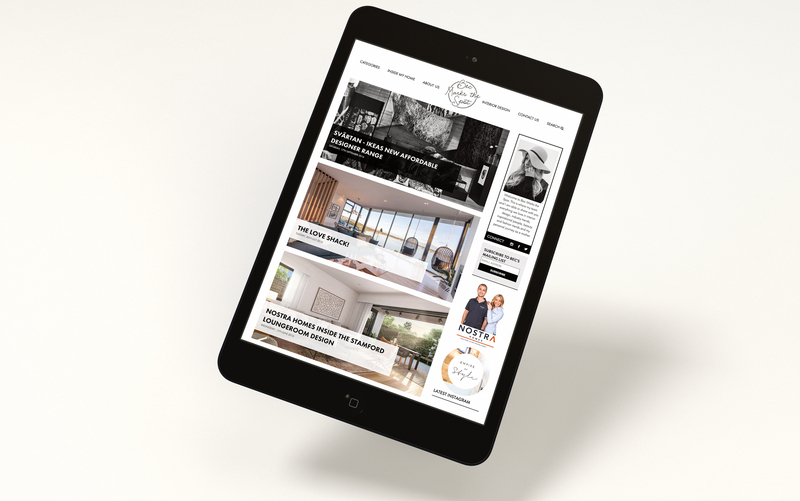 We brought Bec Marks The Spot to life through a bright and aptly stylish website with delicate logo and defined blog categories. The custom designed blogging system allowed Bec to engage with her audience in a way that was both authentic and effective in telling her style story.